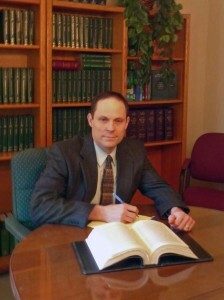 For over twenty-five years Mr. Thomas J. Lanza (“Thom”) has advised clients on ways to preserve family assets and shares a variety of estate planning techniques with his clients. 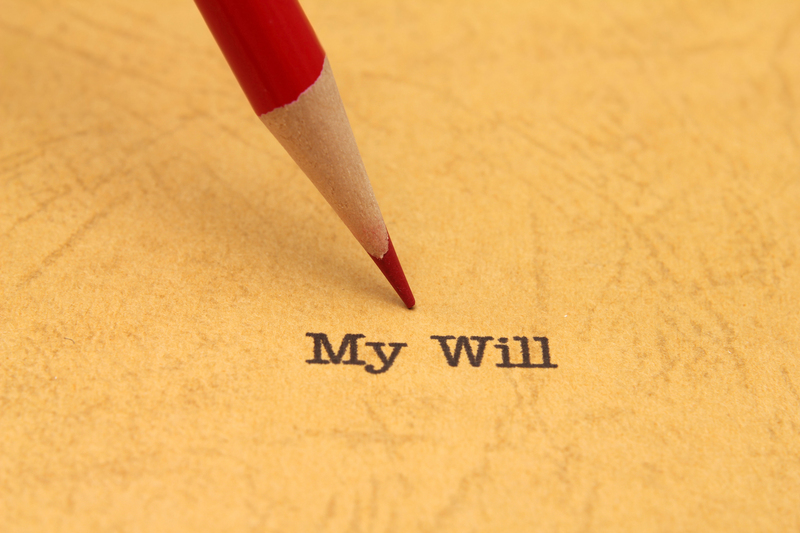 Additionally, he advises heirs, guides executors, administrators, trustees, and beneficiaries through the probate process. 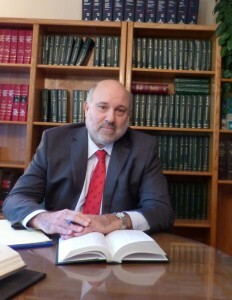 Thom’s twenty year experience as a Municipal prosecutor has provided him with a unique knowledge of all aspects of the municipal court practice. 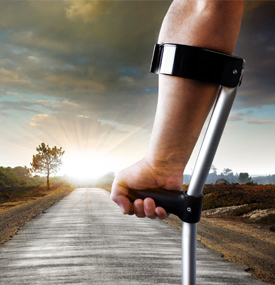 He has the ability to effectively work with the most complex municipal court cases. 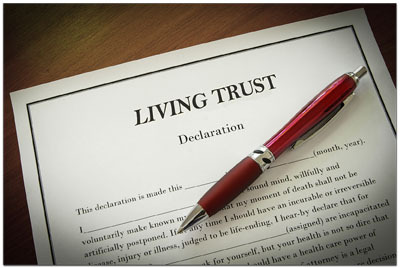 Estate Planning and Administration, Wills, Trusts, Power of Attorney and Living Wills – he advises individuals and families in the preservation of family assets, and the drafting of their wills and trust documents, and handles disputes that may arise from these documents. University of Arkansas, Fayetteville, Leflar Law Center, Fayetteville, ArkansasJ.D. 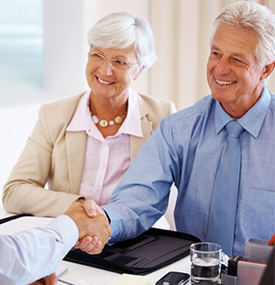 With over 30 years' experience, Lanza Law Firm can provide you with the advice and support that you need. 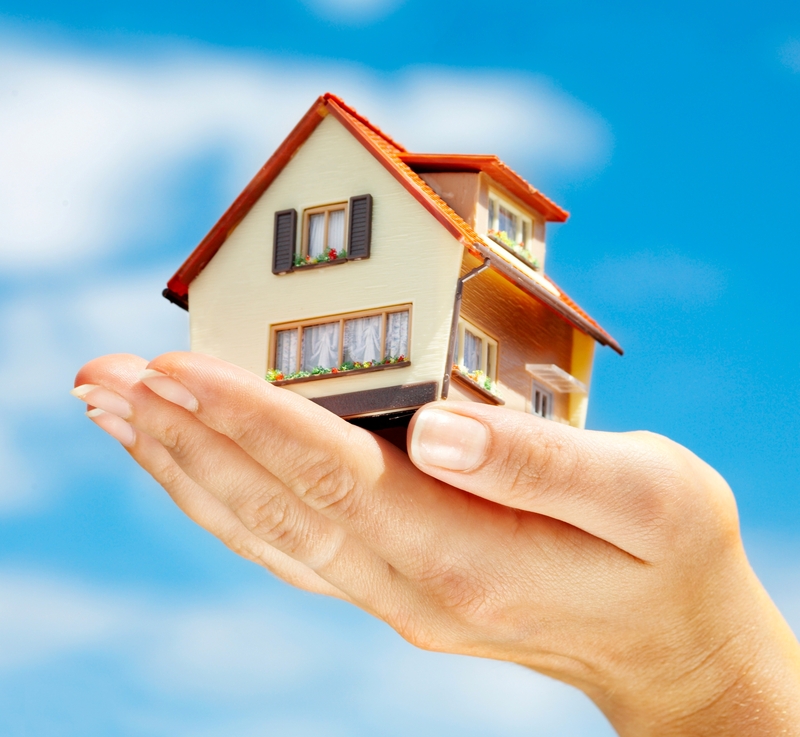 Please fill out the form below or you can simply call us on 908-753-6010.